I'm Rev Ken Holladay. Phoenix area and all of Arizona. I have experience officiating weddings large and small. Nothing cheezie, no top hats, or clown shoes, just a mature minister who's articulate, professional in dress and demeanor. Not here to preach at you.. I'm here to be your wedding minister and to be a happy positive part of a wonderful wedding. When she says "Yes!" 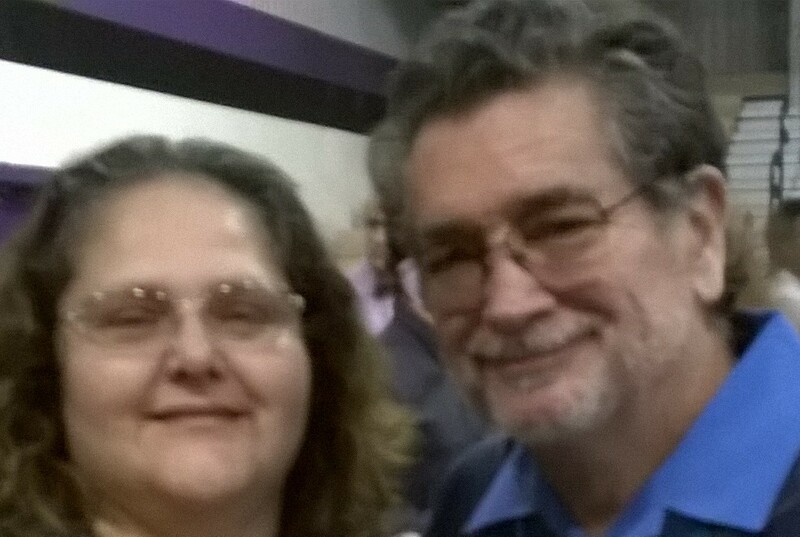 call me for "I Do" Elopement Packages Monday - Friday 8:00 AM- 9:00 PM "She Said Yes" Elopement Ceremonies (15647 W Caribbean Lane Surprise) Couple may invite up to 10 guests $100.00 Weddings can be expensive. And weekend weddings can be even more expensive. 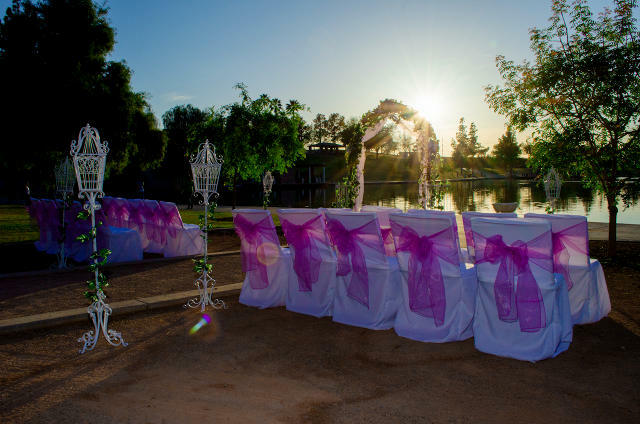 At Unforgettable Ceremonies, we keep you in mind! Have your wedding today, no preplanning no rehearsal, no special ceremony. Get your license and get married 10 minutes later. 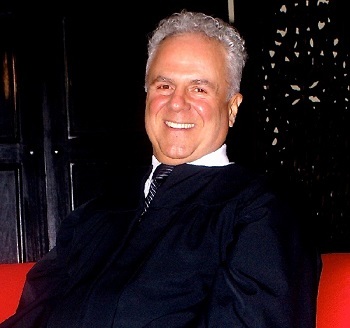 Upbeat and engaging wedding ceremonies performed by a legitimately ordained and seminary trained minister/officiant, making for timeless and memorable events to be enjoyed by brides, grooms, families and guests. 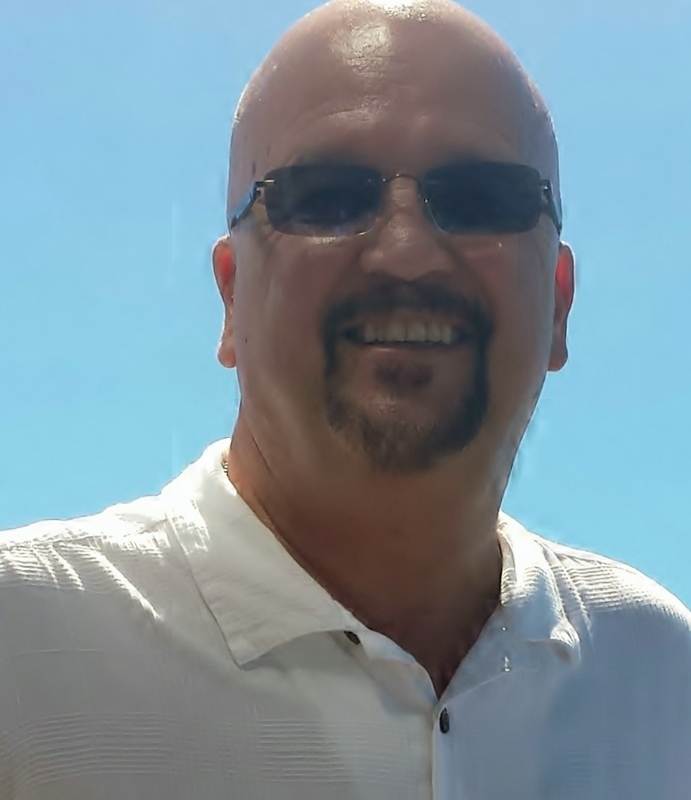 Regardless to your religious or non-denominational heritage, Andy creates services that best reflect your personal preferences. Andy loves to work side by side with his wife VeeRonna who is an exceptional and highly professional harpist. 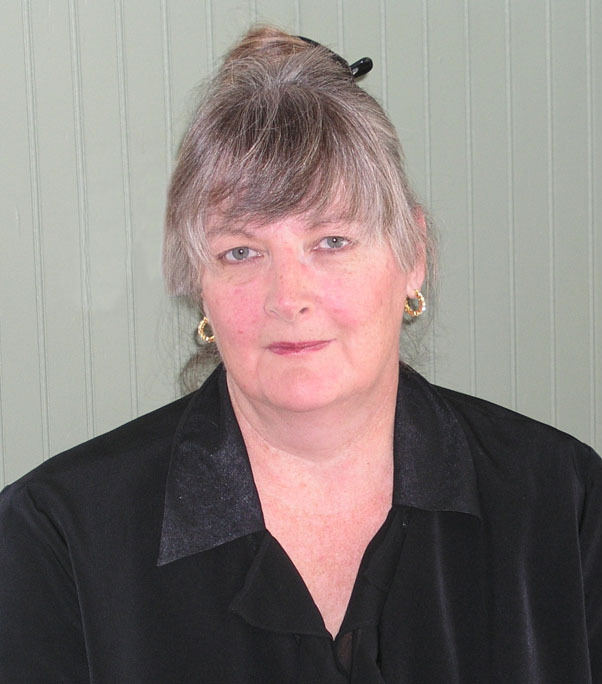 She is exceptionally gifted with her instrument and a delight to work with. 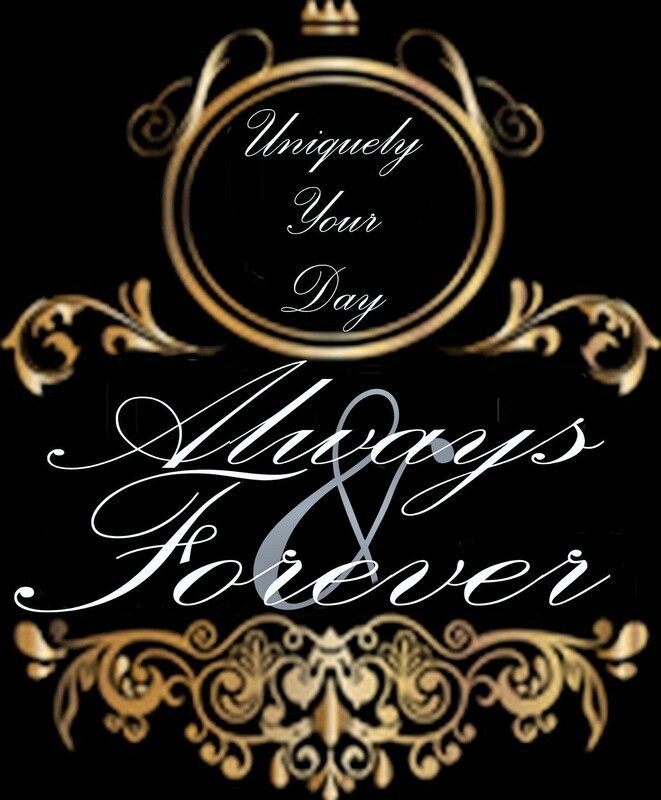 Angels, Light and Love specializes in making your day special. Together we customize your service to be everything that you want at a price you can afford. 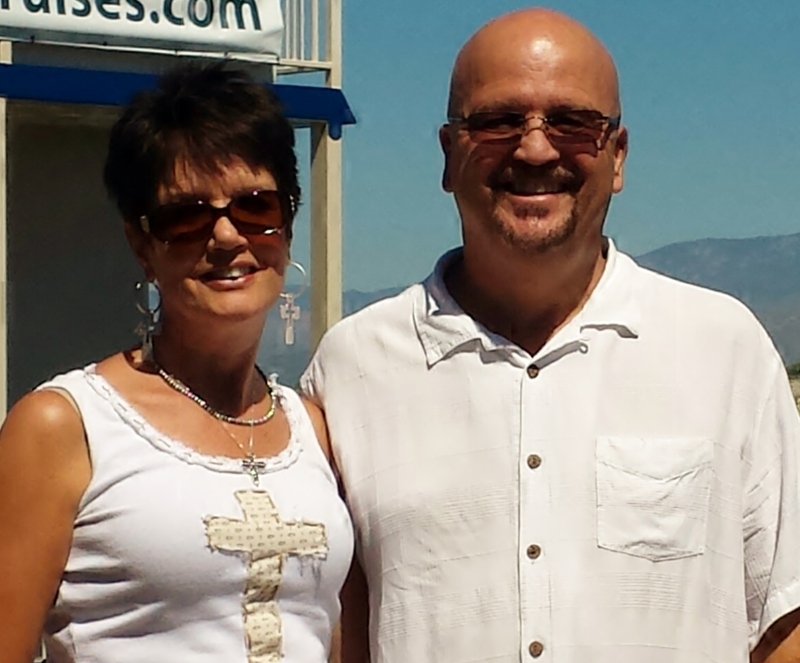 We are ordained non denominational team and are available for short notice weddings and elopements. 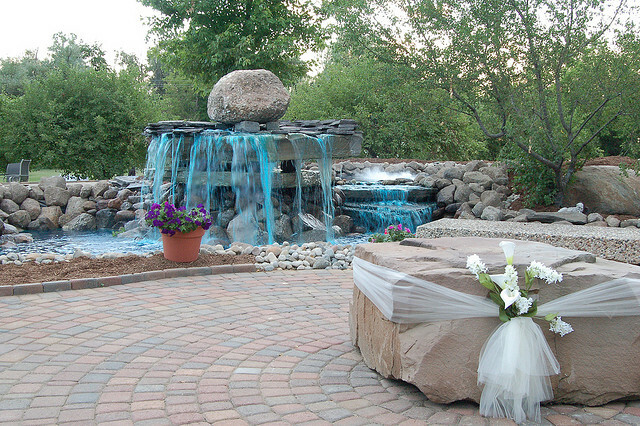 Your wedding is one of the most important days of your lives and we would be honored to be a part of your special day. We provide affordable customized weddings from simple to elaborate ceremonies. Our prices start at $80 for elopements and $175 for officiating and preparing a wedding ceremony. Please give us a call today at (623) 326-6914 for more information. 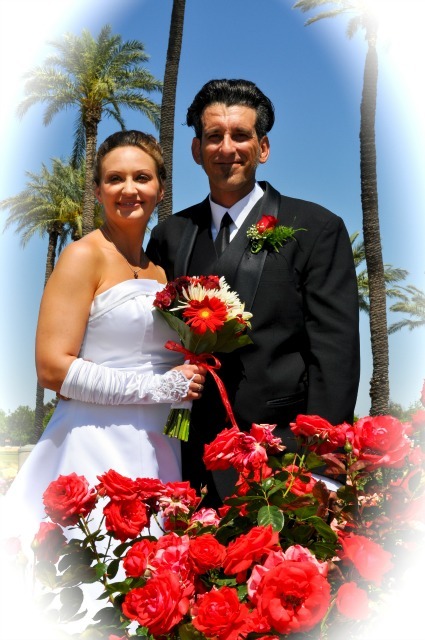 We are a husband and wife team providing elegantly affordable wedding ceremonies in Maricopa County, Arizona. 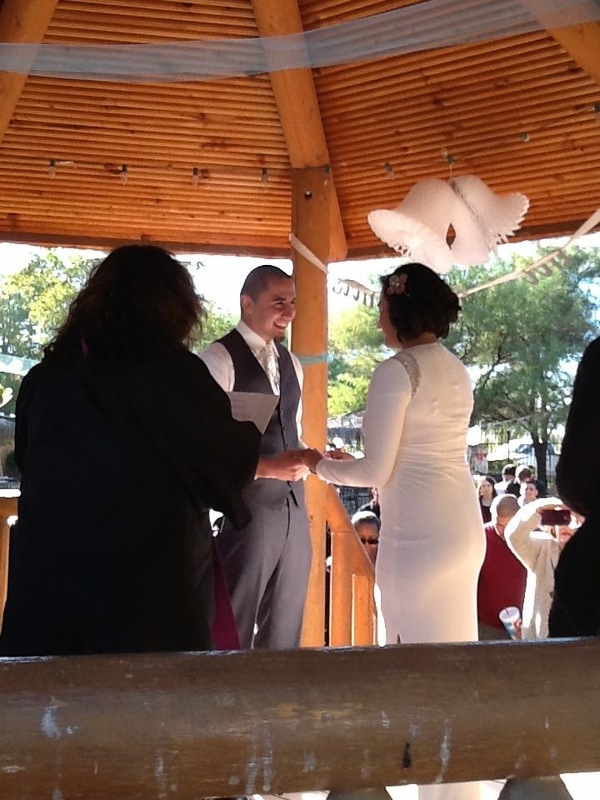 As two Non-Denominational Ministers we are able to blend an Interfaith Ceremony, Traditional Wedding Ceremony, Civil Ceremony, Commitment Ceremony, or Vow Renewal Ceremony. Our motto is; It\\\'s your day, your way! 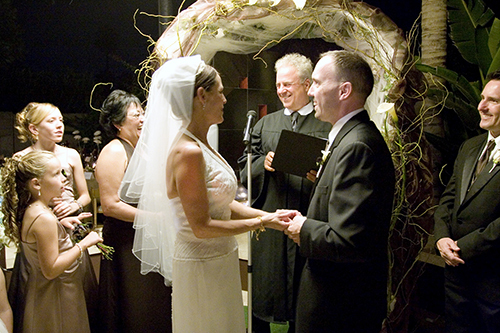 Officiant for both non-religious and religious celebrations including weddings, vow renewals, and commitment ceremonies. 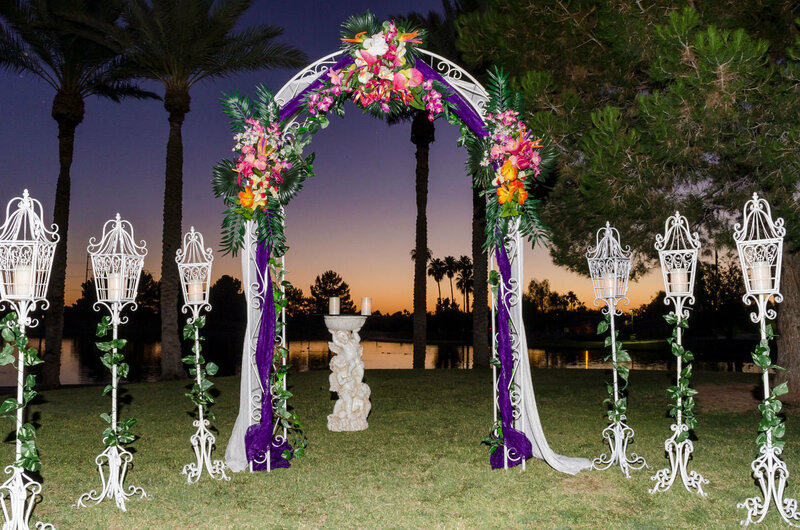 Experienced, educated, open-minded, affordable professional who creates custom-written ceremonies true to the wishes and preferences of the individual couples. Included is a hand-assembled wedding book that serves as the text for the wedding, and that is left as a keepsake afterwards. Special "thank you" discount extended to all military personnel, current or former. 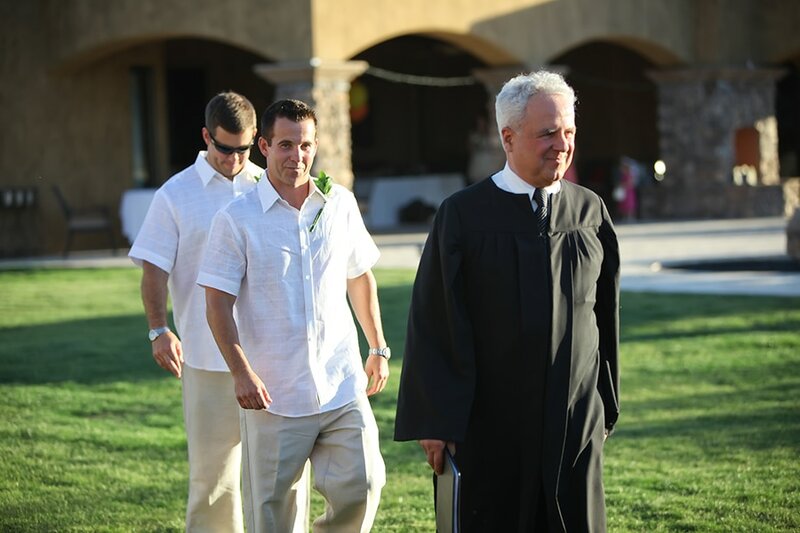 As an ordained nondenominational minister and officiant in Arizona several years, I am well known for creating beautiful unique personalized wedding ceremonies that reflects the special love that each couple shares. My enthusiastic, joyful personality, expertise, professionalism and passion for my work are greatly exemplified by always creating and delivering a beautiful memorable wedding ceremony. All couples and all beliefs are greatly welcomed! 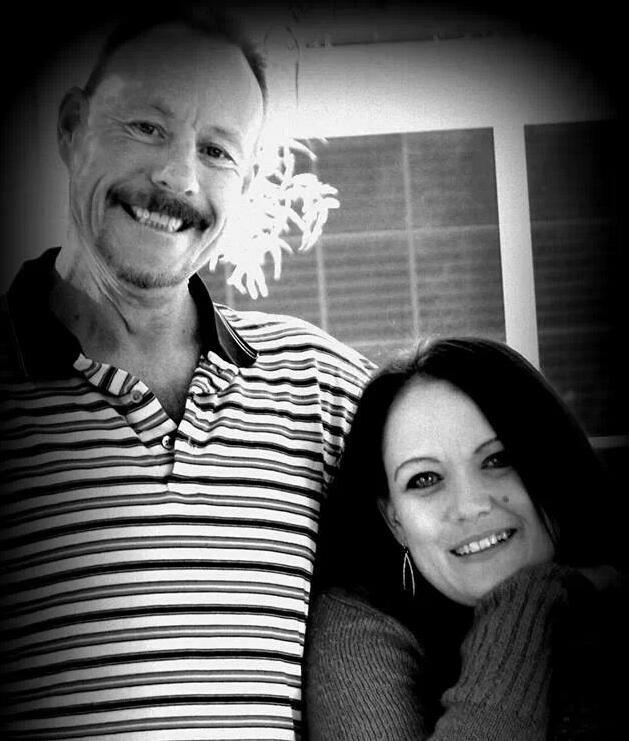 Couples testimonials and references are available at consultation. Call today for a free consultation to meet and discuss the details of your wedding day and ceremony. 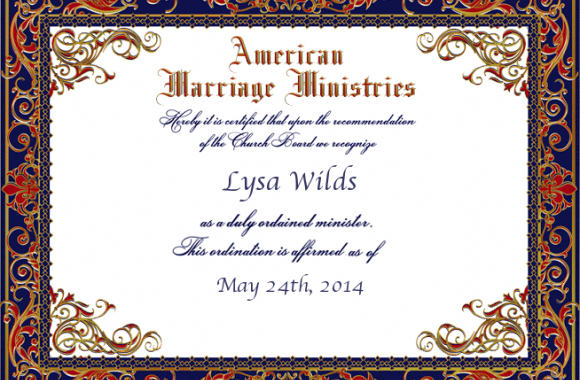 I have been a minister with the Universal Life Church since 2009. I specialize in creative ceremonies that let the uniqueness of the bride & groom (or 2 brides or 2 grooms) shine through. A variety of packages are available to suit your needs, from sign and go to more involved \\\'create your own ceremony ones which also include one or more advance meetings, participation in rehearsals, etc. Almost everyone in Arizona has their own church and minister. Perhaps you do not. 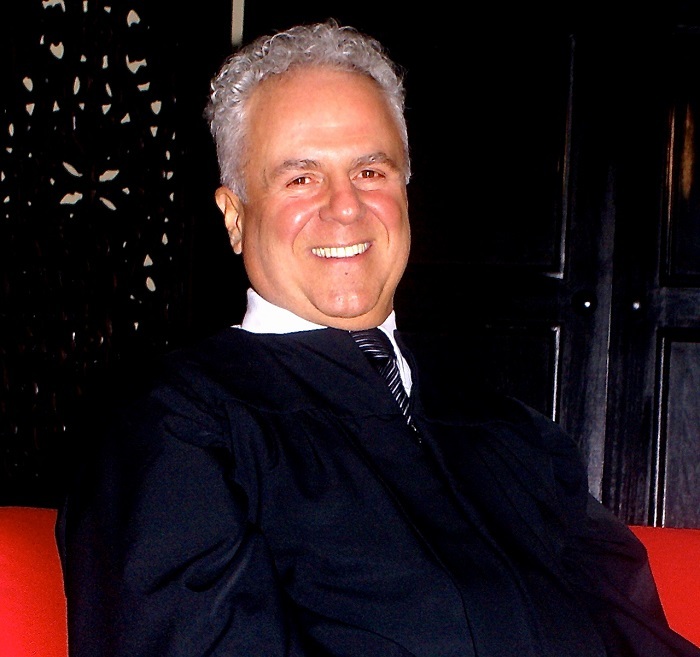 I like to help those who do not personally know someone willing to officiate their wedding ceremony. 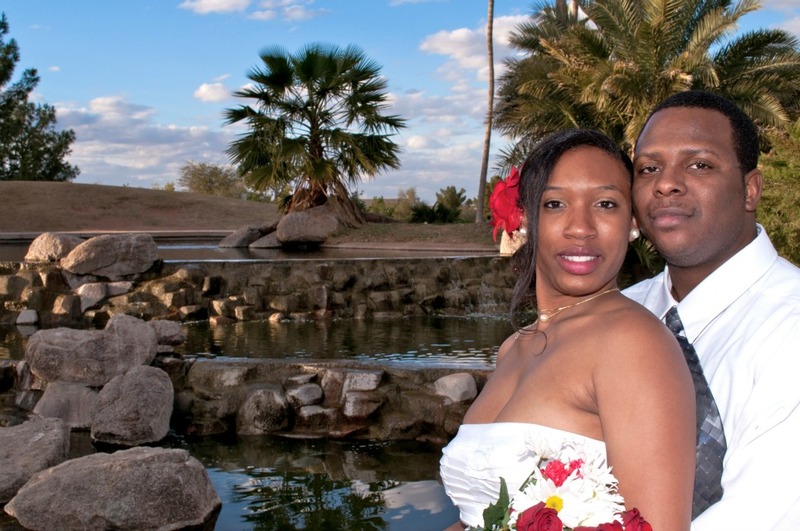 A lot of couples travel to sunny Arizona to have a destination wedding and need some guidance about all the details. 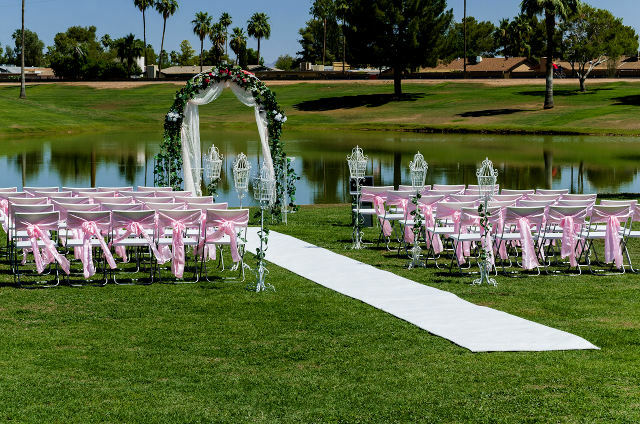 Take advantage of my experience and allow me to share my knowledge about getting married in beautiful Arizona. Some people do not have a specific faith, but would enjoy the celebrating services of a caring minister. My romantic civil ceremonies are among the most appreciated and enjoyed! We provide simple beautiful weddings for small budgets. Our packages can include Minister, Photographer, music, PA decorations, chairs, carpet bridal runner, tables, linens, setup and takedown. 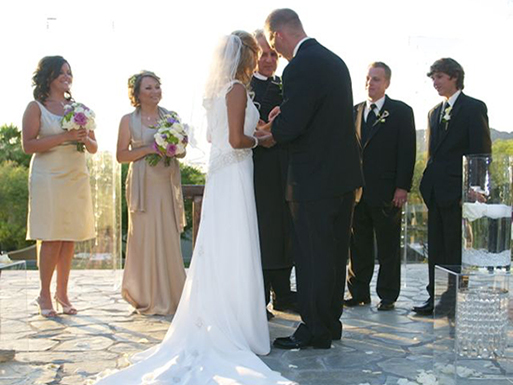 Our ceremonies are modern and your guests will not be bored. 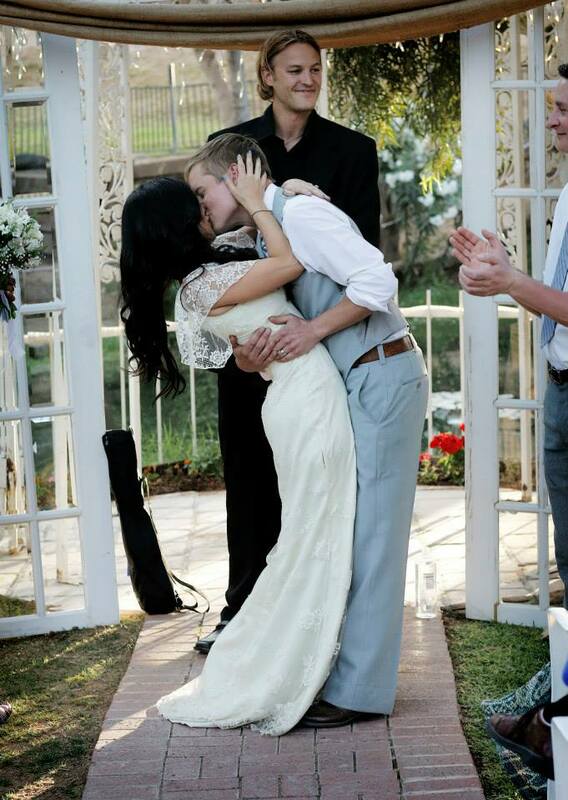 Your ceremony can be as simple or as elaborate as you like. We come to your location or can suggest a low cost solution. Reverend Paul Michael. 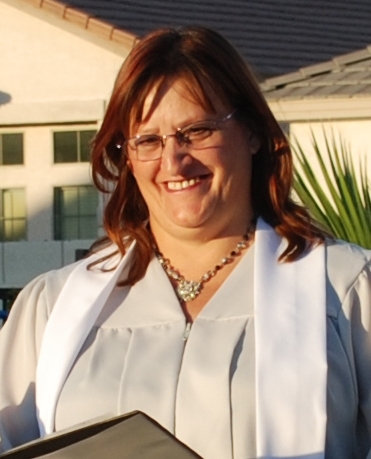 Affordable and Personable Wedding Officiant Minister in Phoenix. 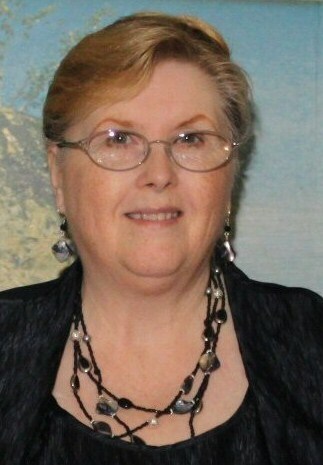 \"I\'ve been serving more than 22 years in the Valley. 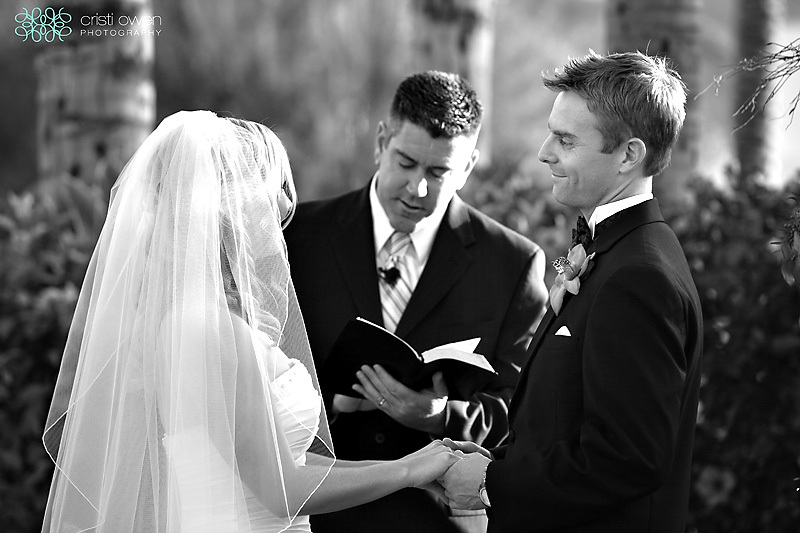 As Wedding Officiant Minister I will guide you to the ceremony You want and then make the words come alive with feeling on wedding day. I maintain an independent and very non-denominational approach and do as many Civil Ceremonies as Religious and Non-denominational ones.” Future Services: Renewal of Vows & Precious Baby Blessings. 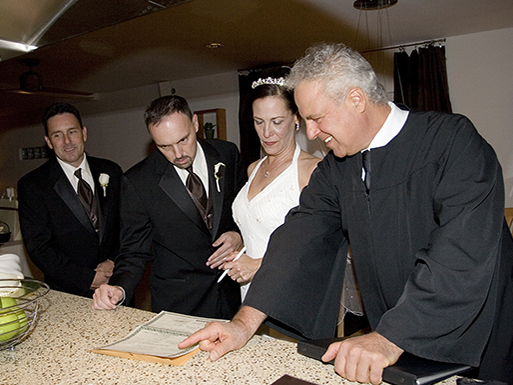 We’re a free nationwide service that screens local wedding ministers-officiants for candidates matching your ceremony specifics. We are not a directory or advertising site. 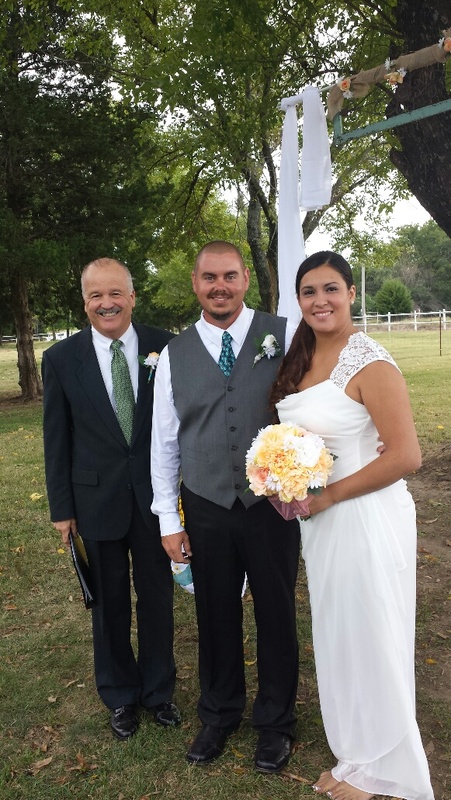 We choose officiant associates who meet our strict criteria. 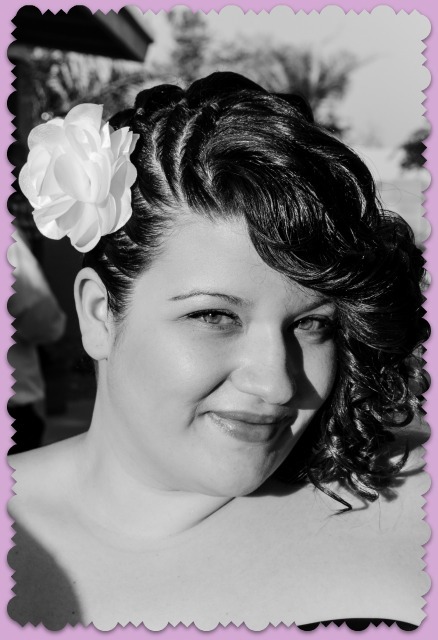 ONLY officiants who match will contact you (no unmatched officiants will call). 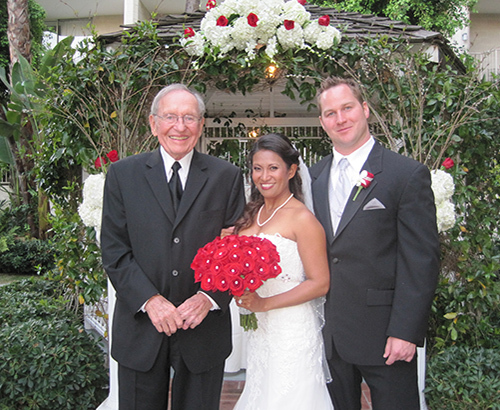 We serve engaged couples by making it easier and more efficient for them to meet flexible, professional wedding minister/officiant candidates that they can then interview. We\\\'re Free. We\\\'re Nationwide. All candidates screened to make sure they match a couple\\\'s needs.